Too sweet for me, but good? This is a mixed review. 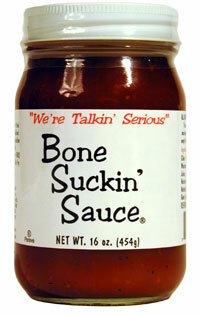 My boyfriend LOVES this sauce, but I really don't like it at all. I find it to be too thin and too sweet.